The TRUTH of UNice hair Review 2018| What You Believe is WRONG??? No doubt, natural hair extensions can boost your confidence. They can really do wonders for your self-esteem and help you feel better. But not all hair extensions are created equal, and not all hair extensions can do wonders for you. Without further ado, let me get straight to the point. Do you want to achieve the same beautiful smooth, silky looks you see on commercials and in magazines? 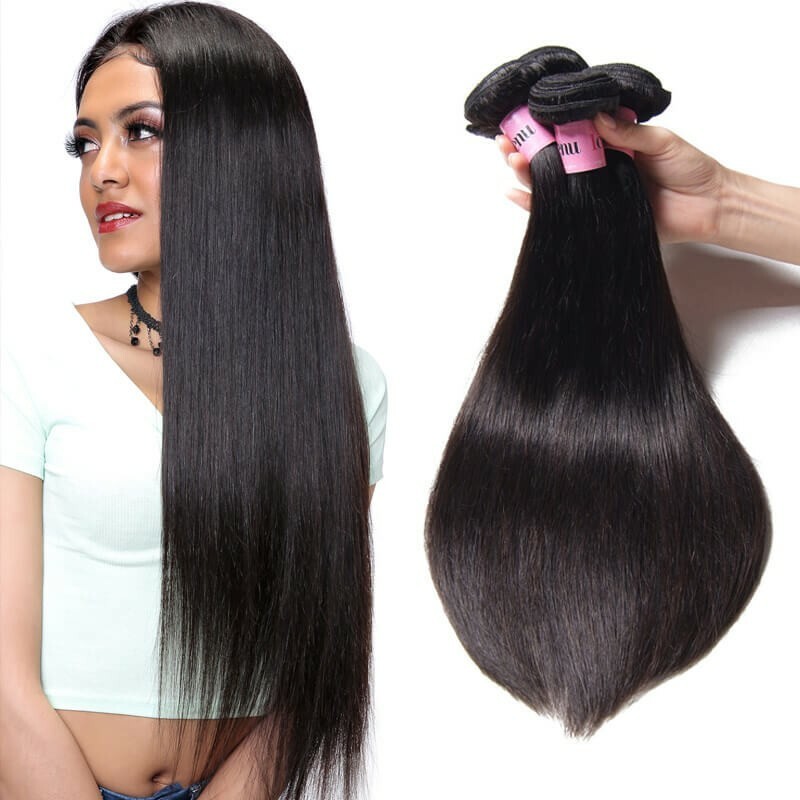 The UNice virgin hair weave is the finest quality human hair with intact cuticles. 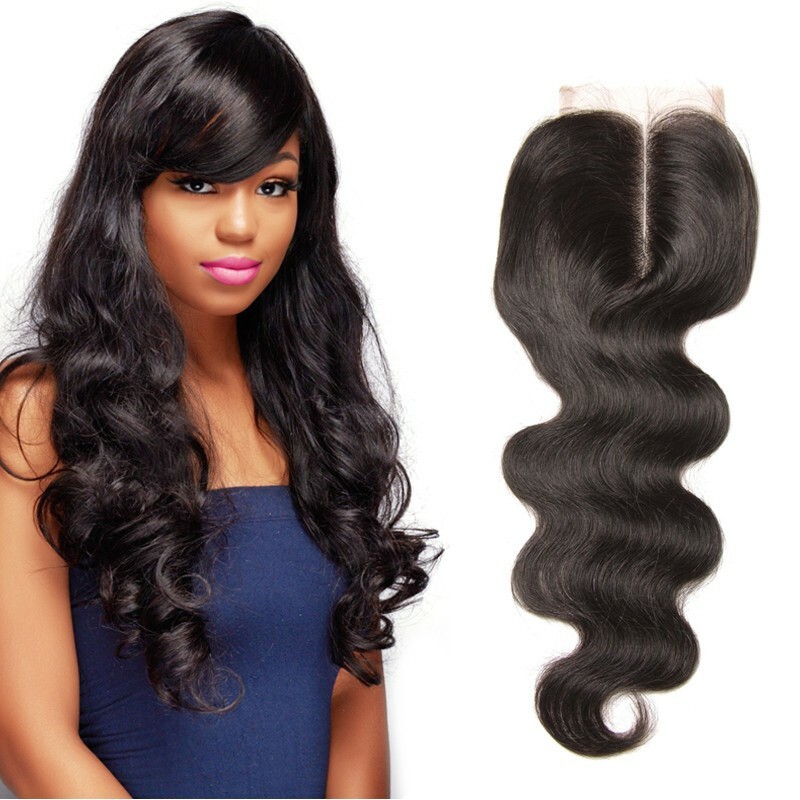 With UNice remy hair bundles and weaves, you can create the perfect look with ease. Have you tried UNice hair? 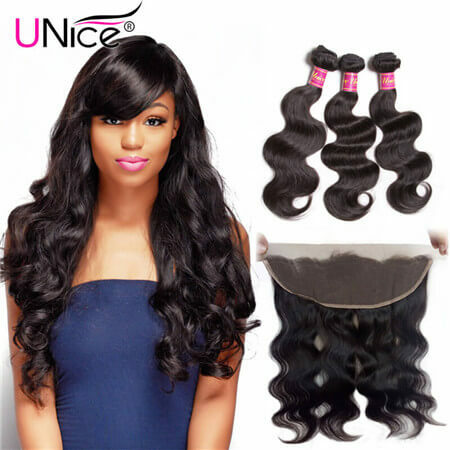 It is quite popular for women who concern about hair extensions.ow much do you know about UNice weave hair? Well, here are some reviews about UNice hair from our real customers. I get so many compliments on this hair. This is a true review,I bought this hair with my own money around 187,I bleached it and then I added like a red color,I didn't like it so then I dyed it black again and then I bleached it again,now I really love this hair,meanwhile I get so much compliments on this hair,there are many people always ask me where I get this beautiful hair weave. Let me tell you baby I'm loving it. let me tell you baby I'm loving it.Oh my god,this is only the first week, but baby look,it is very nice,you can see the nice Jerry Curly hair,let's get into this interview,one week I just decided to make this because I looked in the mirror and I love it too much.Now girl you came to look!!! The bundles are soft and thick and I love the closure! part closure, it is 18 inch bundle,the bundles are soft and thick and I love the closure! I have been wearing this uniform about three weeks now and it still looks good. Every time I get my hair in the same week so that's okay,I'm not getting much in with this. to me.It had just a small bit of a smell but nothing that some conditioner can't deal with. It's straight and it's really really long,it is very silky! 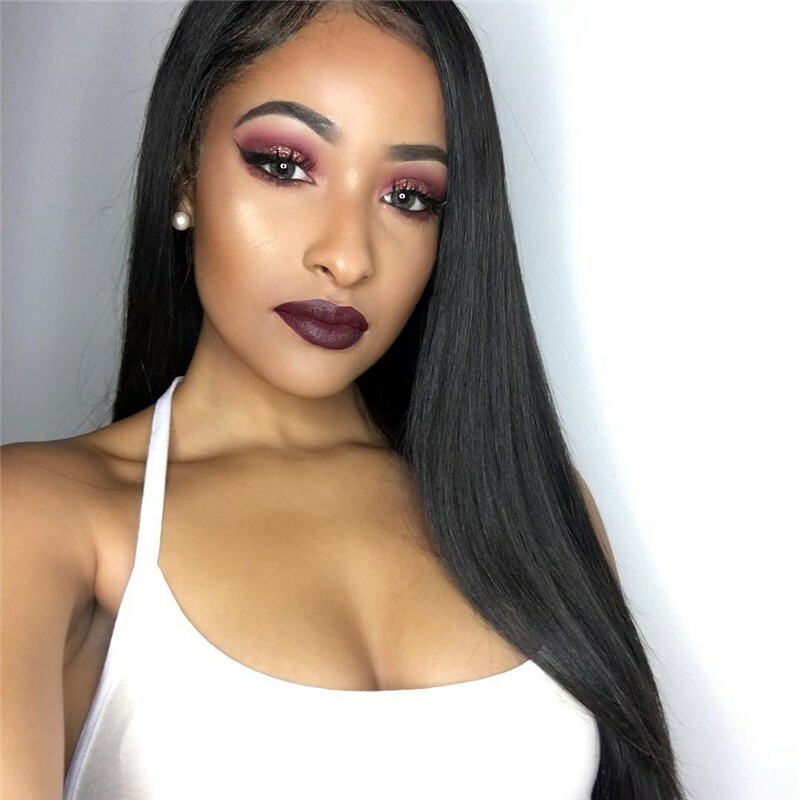 I got from UNice hair,this is a 20 inch closure and I have two 26 inches and two 28 inches and it's pretty cool,I like the hair very much,it is a little not too heavy because it's straight and it's really really long,it is very silky and it's easy to maintain,and I know maintenance is key. I recommend Peruvian hair, I love love love love love love I love it!!! 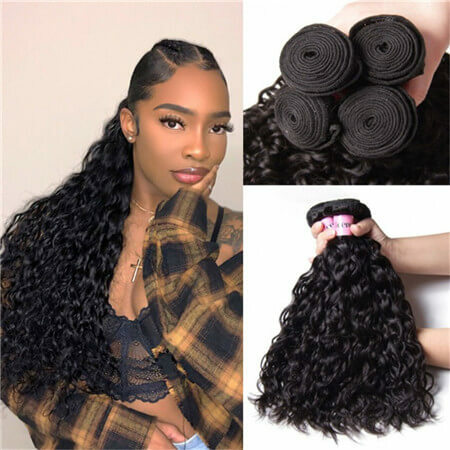 love I love it and I've worn these hair from deep wave ,from their body wave,from Brazilian, from Peruvian hair,they are good!!! I recommend Peruvian hair though I've tried in Brazilian and it's good but it's not as good as a Peruvian. I've been wearing it for the past month and a half and I have to say that I totally loved it. so far over the couple months.I have to be honest with you guys, I've been wearing it for the past month and a half and I have to say that I totally loved it. 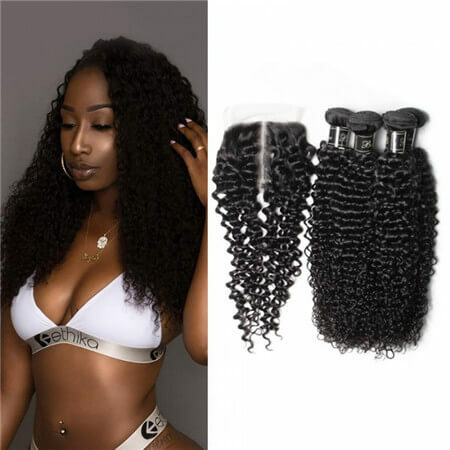 If you want bouncy hair that works well for most hairstyles and blends well, brazilian human hair may be your best option.The hair is typically soft, relatively thick and very durable. 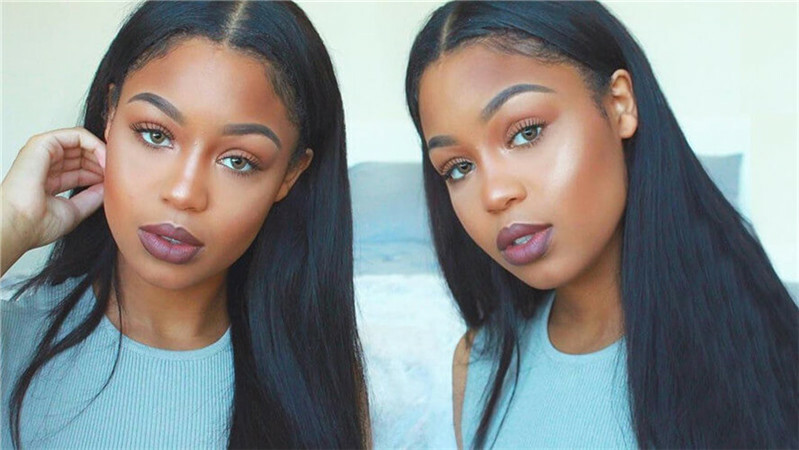 If you are looking to achieve a soft and natural look, Peruvian hair may be your best option. 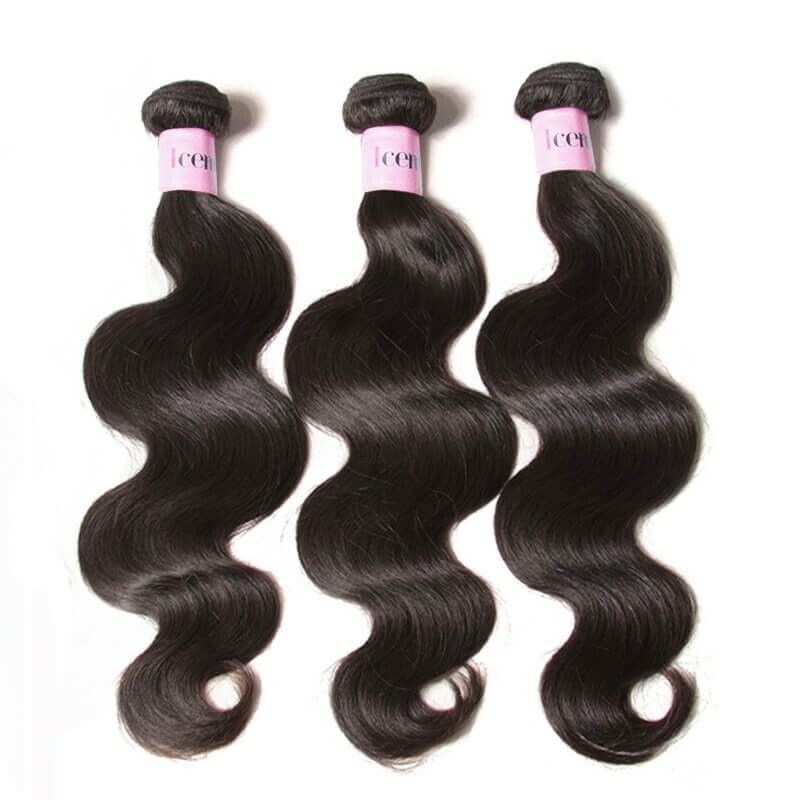 Compared to Brazilian hair, Peruvian hair is more coarse and can come in light brown, deep brown or darker colors. 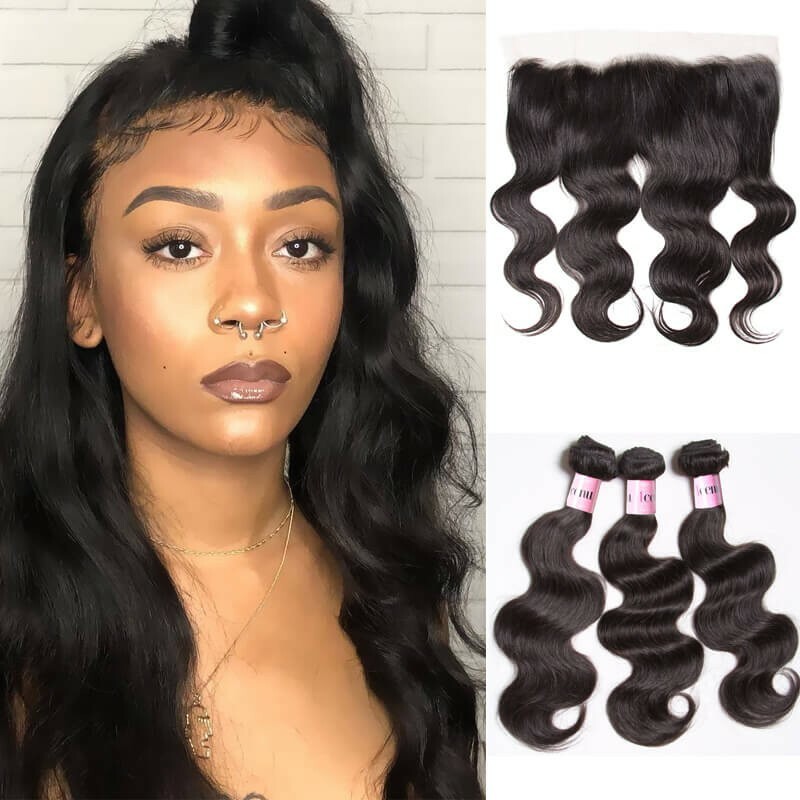 If you want to your hair has a natural shine to get natural look and luster,malaysian hair bundles can meet your need.Malaysian Hair is very luxurious because of it excessive shine. Its luster is high to medium. If you’re in the need for soft and wavy hair, Indian hair is the best for you. The hairs density is very fine. It's naturally airy, light and bouncy and can easily be curled and styled. 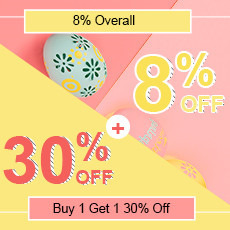 UNice is an leading wholesale online hair exntensions shop of your first choice for top grade-quality products at rock-bottom prices. We are dedicated to serving our customers with great products and good service. 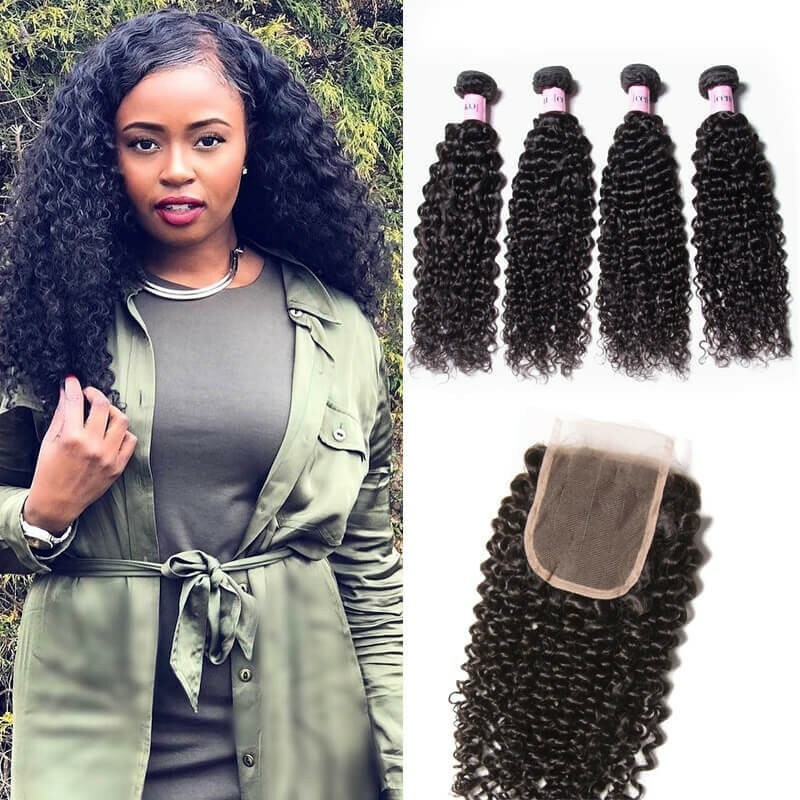 Our products of clip in hair,Tape Hair, u tip hair, i tip hair, Weft Waving Hair, Remy Hair Closure and frontal ,and remy hair wigs are all 100% Human Hair. And we provide different lengths and various colors and styles to meet all the customers’ needs. With several years’ experience,UNice hair won hundreds of customers’ praise across the world. 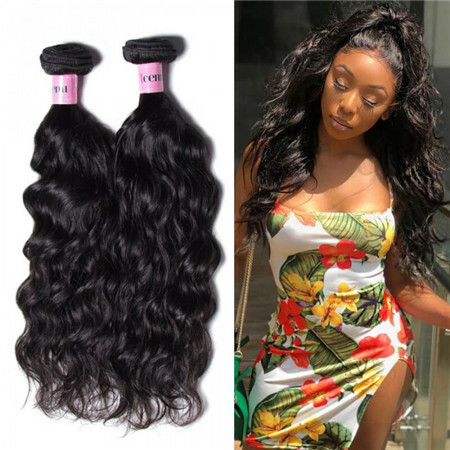 Whether you are looking for straight, wavy, body wave, or curly virgin Brazilian hair, know that you can always count on the hair extensions, weaves, and lace frontals offered by unice Hair Company, Cod. Get in touch with us today to try our products and see just how much changing up your hairstyle can change your looks and affect your confidence positively! If you are interested of UNice hair,you can check more real customer reviews here.